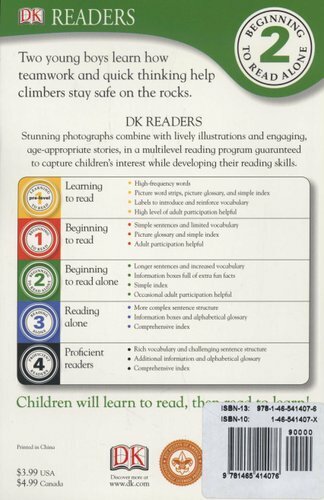 "DK Readers: Boys' Life(R) Series: Cliffhanger" follows the adventures of a group of Boy Scouts during an intense rock-climbing trip. 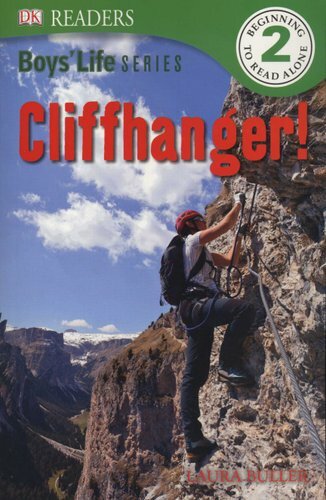 Their bravery and decisive action coupled with their first-aid know-how helps to avert disaster when they spot another climber trapped halfway up a crumbling cliff-face. With longer sentences and increased vocabulary, this Level 2 Reader is perfect for action-seeking young readers.